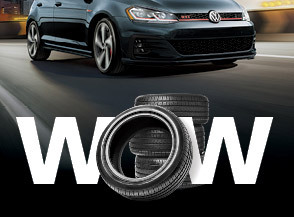 Everyone likes to save money. 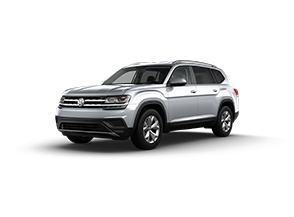 That’s why we frequently offer deals and incentives in the Watertown area so that your new vehicle purchase doesn’t have to become a financial setback. 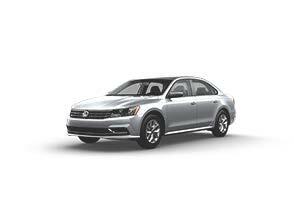 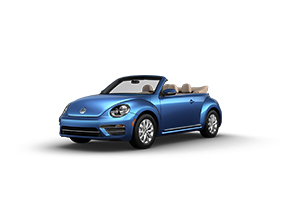 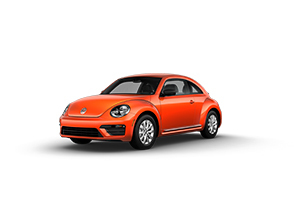 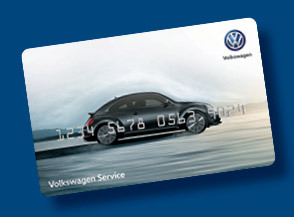 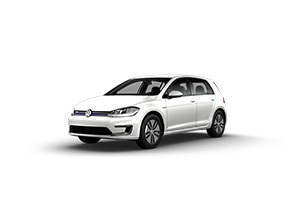 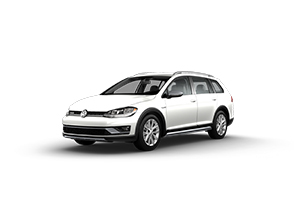 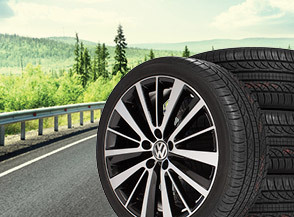 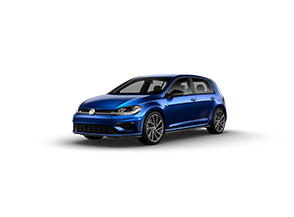 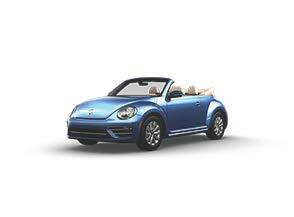 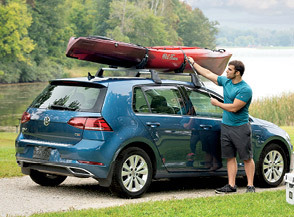 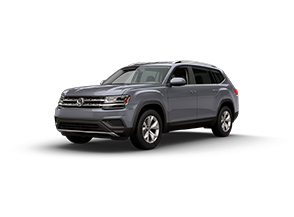 Take a look at the deals we have on our already affordable Volkswagen models. 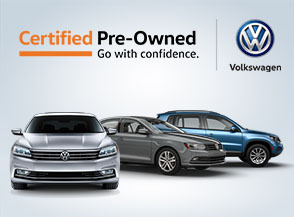 With these deals in place, there is no better time to schedule a test drive with our qualified staff. 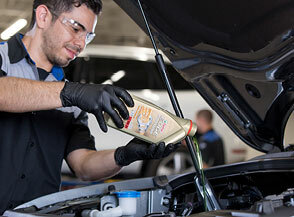 Take a look at the discounts we provide on vehicle maintenance as well. 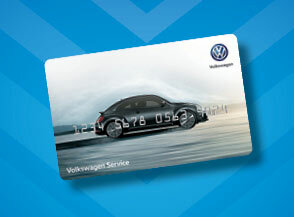 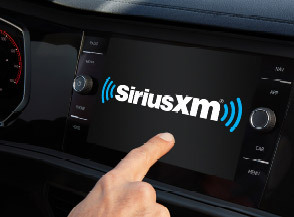 We like to keep saving you money even after you’ve bought your vehicle.